Don't panic! One of these 6 methods is bound to work! Fix a running toilet on your own with one of two solutions. 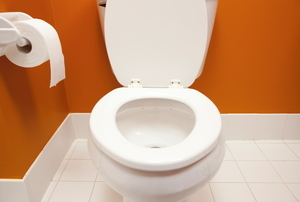 A single leaky toilet can waste 60,000 gallons or more of water each year. 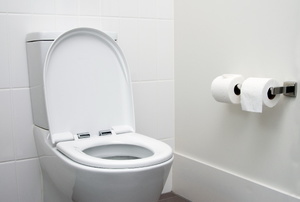 Don't let your running toilet get the best of you. How Often Does a Toilet Wax Ring Need Replacement? 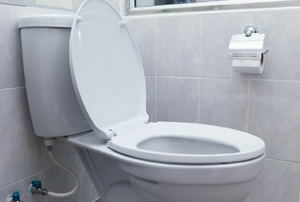 Replace your wax toilet ring when you pull the toilet out, or if you spring a leak. The line can crack or break. Make sure you turn off the water first. The proper wax ring can make or break your toilet installation. 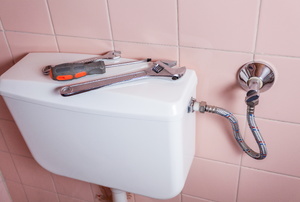 Repairing leaking toilets are often a project a DIY homeowner can handle. All you have to do is gather some dish soap, some boiling water, and a plunger. 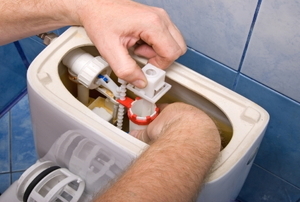 A slow-filling toilet tank can be very frustrating but, luckily, it's usually fixed very easily. Basic toilet repairs are bound to be necessary from time to time. The cistern is one of the main components of a toilet. 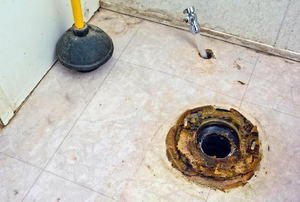 There is nothing more annoying than a toilet that leaks water, and troubleshooting a toilet leaking from the base is something that cannot be done in a few minutes. Why pay a plumber when you can fix it yourself? 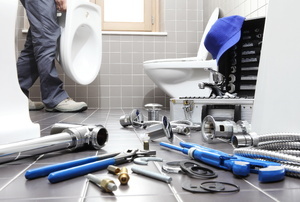 Save on a plumber and repair your leaking toilet yourself. 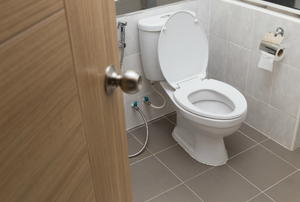 Save your cash and your bathroom by trying these quick fixes for a leaking toilet shut-off valve. Suspect your toilet tank is leaking into your toilet bowl? Here are a few ways to confirm your suspicions and investigate the cause. Have you ever wondered how a toilet works? 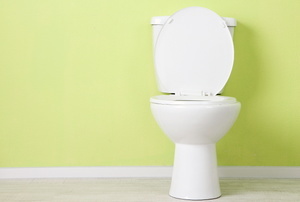 Should You Use a Chemical Toilet Clog Remover? Can a Broken Toilet Wax Ring Cause a Toilet Not to Flush?